If you have the skills to be a Drift King or would like to try and achieve them, you might be interested in the new PlayStation 4 game, Absolute Drift Zen Edition, which will be launching on the console in just over a week’s time on August 16th. Aaron San Filippo co-owner at developer Flippfly has today revealed a few tips and tricks you can take to the tracks and roadways within the Absolute Drift Zen Edition to help you master the art of sliding sideways in your car with style. Technically speaking, a car is drifting when the “slip angle” (the angle between where the tire is pointing and the direction of movement) of the rear wheels is greater than the slip angle of the front tires. In other words, the car is in a controlled slide where the rear wheels have lost traction, and the front wheels are pointing towards the direction of movement. There is some debate about the origins of drifting, but it was popularized in the 1970s by the likes of Kunimitsu Takahashi, who is called the “Father of drifting.” There are actually several ways to execute a drift in real life, all varying in difficulty, and all requiring a pretty intense amount of practice. 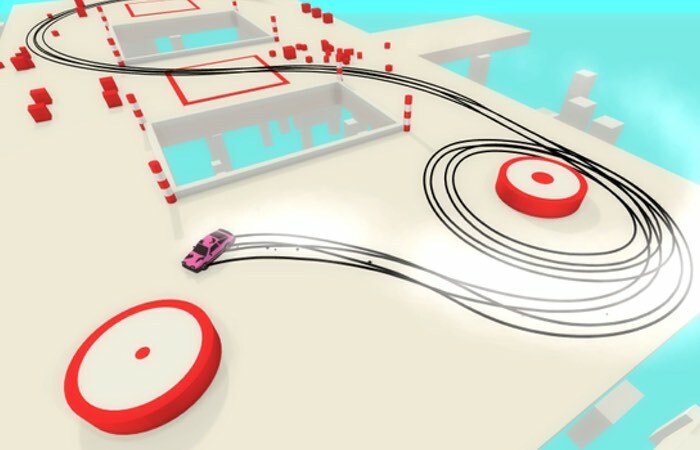 Absolute Drift: Zen Edition uses an approximated physics model — but it will still take some practice to master! – Try medium and hard mode. These settings affect the acceleration of the car, which makes it more difficult to control — but also helps with longer drifts. – Experiment with more and less tight drifts. Sometimes you’ll want to drift along the outer wall to get a clipping point. – Use your tire tracks as a guide! Learn from the mistakes you made the last time around the track, and adjust your tactics to perfect your technique. – Turn on the “World’s best” option for ghosts in drift tracks, and learn from the best player in the world on each track. This is a great way to learn advanced techniques! – Scoring: Your score and multiplier go up faster the more extreme your drift angle is, and the faster you’re moving. The same is true for clipping point scoring. So, learn to take big risks for big rewards!